Finland and the U.S. signed an agreement Friday to strengthen their military collaboration, in the wake of accusations that Russian fighter jets violated Finnish airspace the day before. Finland has accused Russia of similar airspace violations multiple times since Russia’s annexation of Crimea began in 2014. The non-legally binding agreement between Washington and Helsinki seeks to deepen ties between the countries through information exchange and joint research in areas such as cyberdefense among other things. 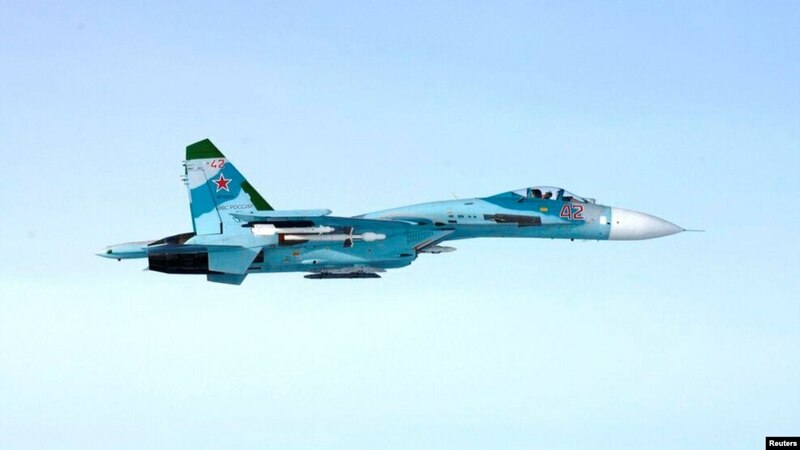 The U.S. has expressed concern over what it sees as aggressive behavior by Russia on the Baltic Sea, where Finland, Sweden, Estonia, Latvia, and other countries have reported airspace violations. U.S. Deputy Secretary of Defense Robert O. Work was in Helsinki Friday to sign the agreement with Finnish defense minister Jussi Niinisto.